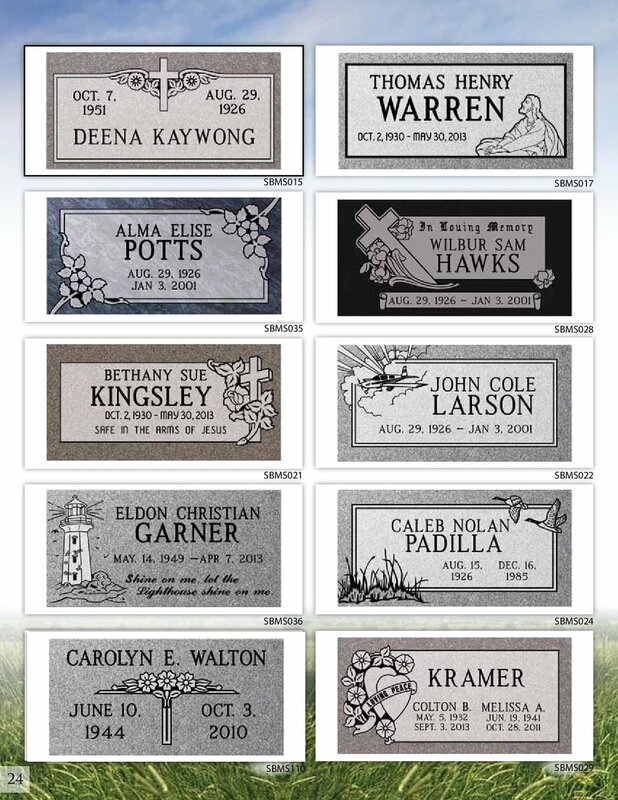 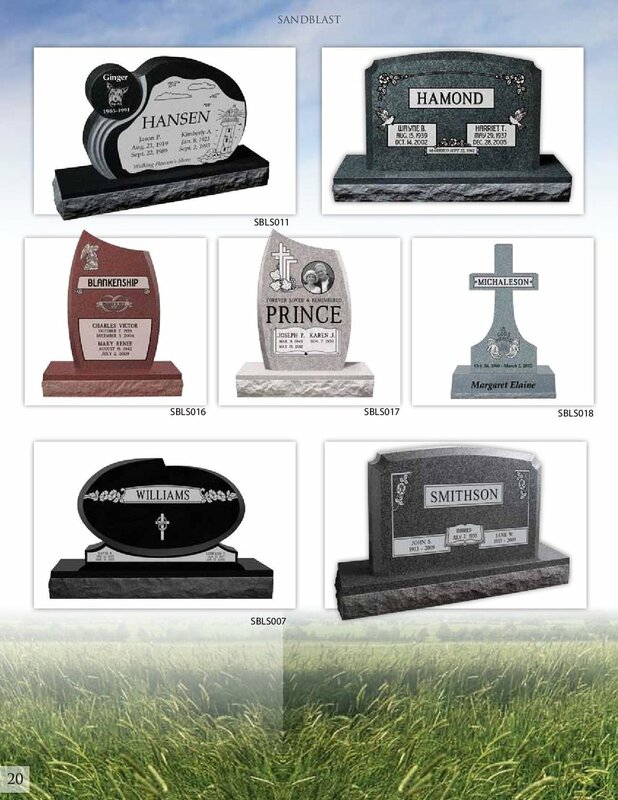 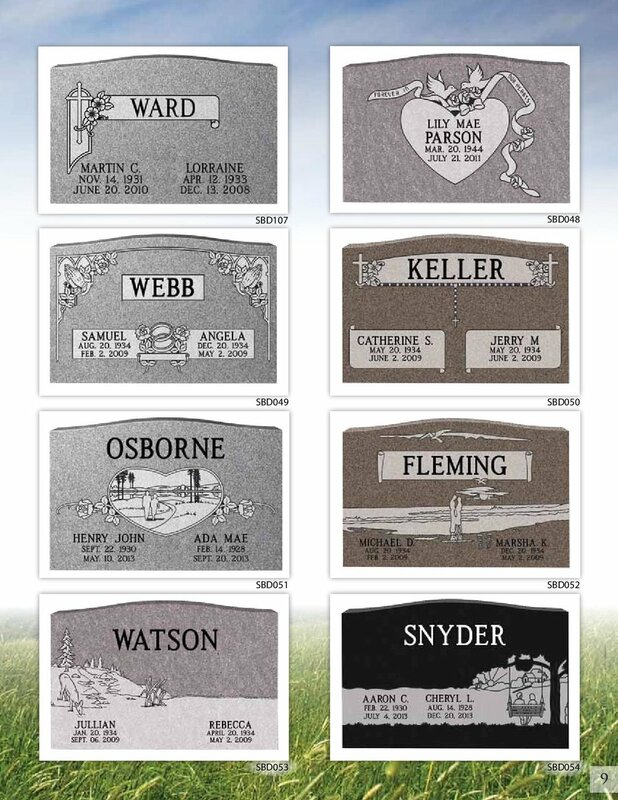 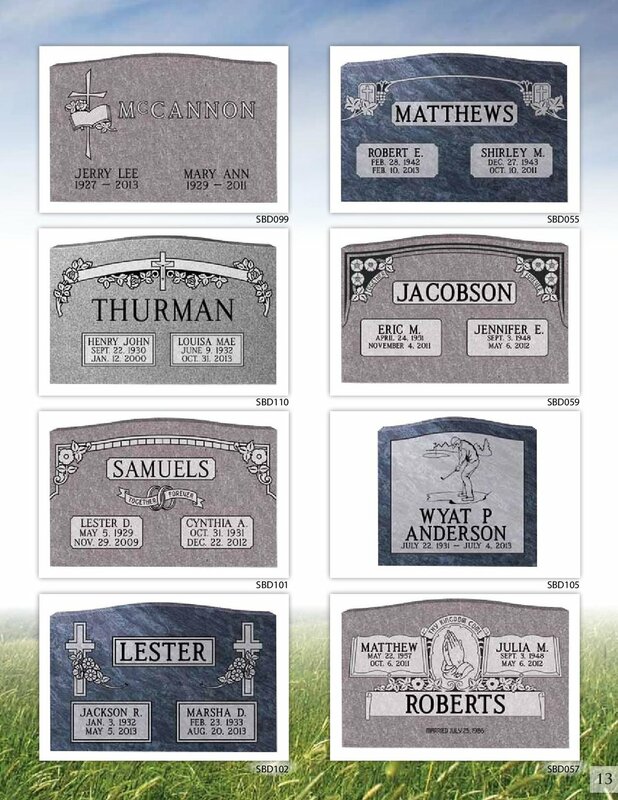 Sandblasting is the traditional/most common way for engraving Granite & Marble Memorials. 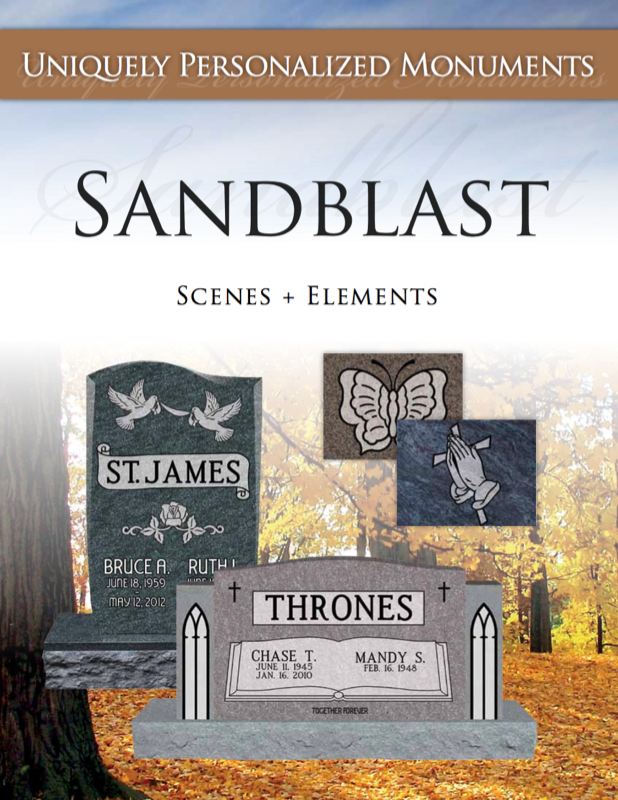 As a company, we do all of our own Sandblasting in OKC. 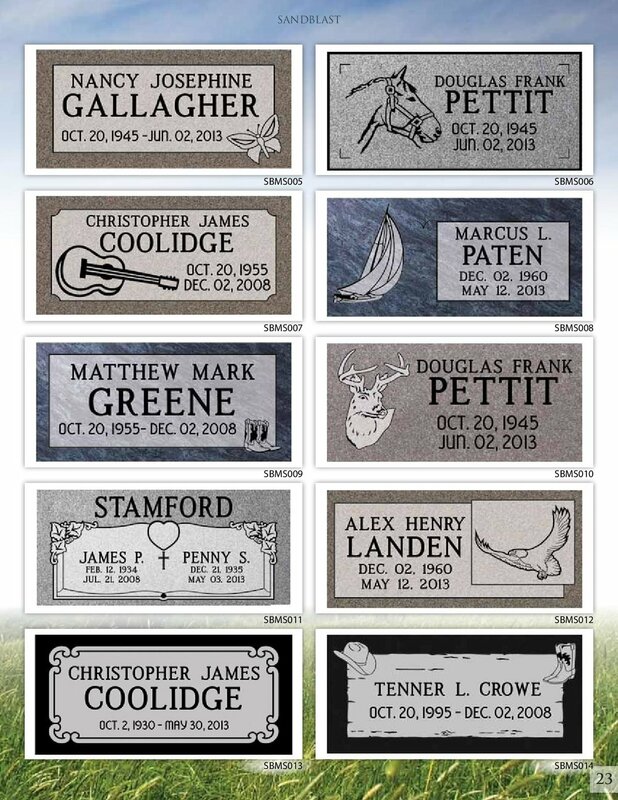 We have artists on staff that can create you a personalized memorial, with anything you had in mind. 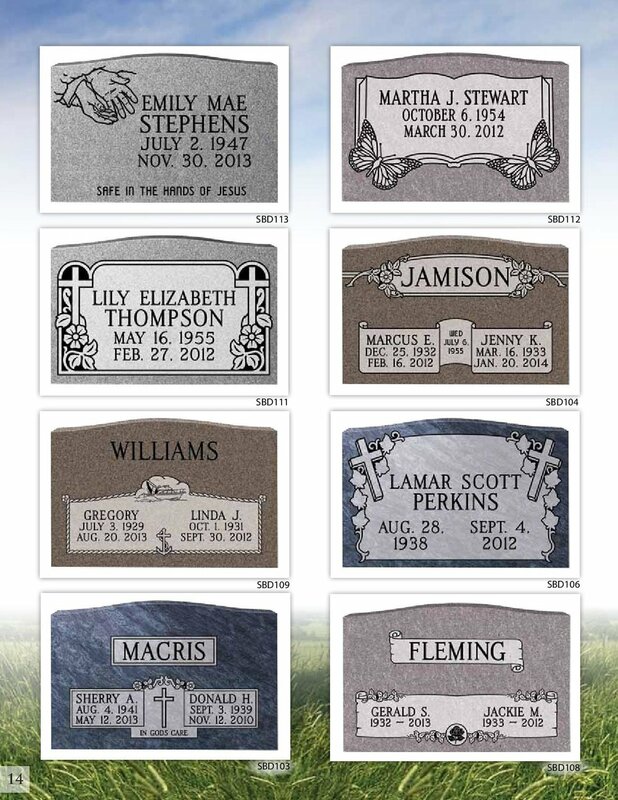 Don't be limited by companies that only offer emblems out of a book. 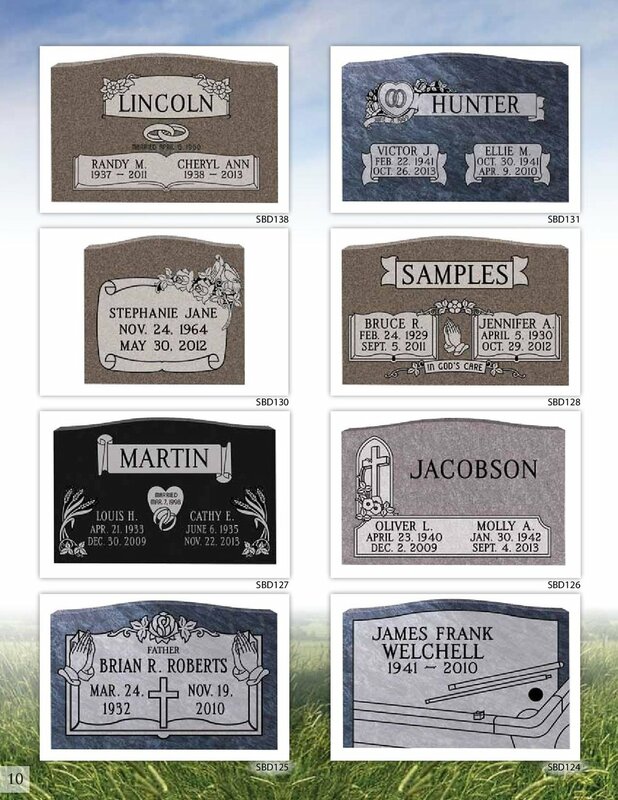 If you have something in mind, bring it in to any of our locations and let us show you what we can create. 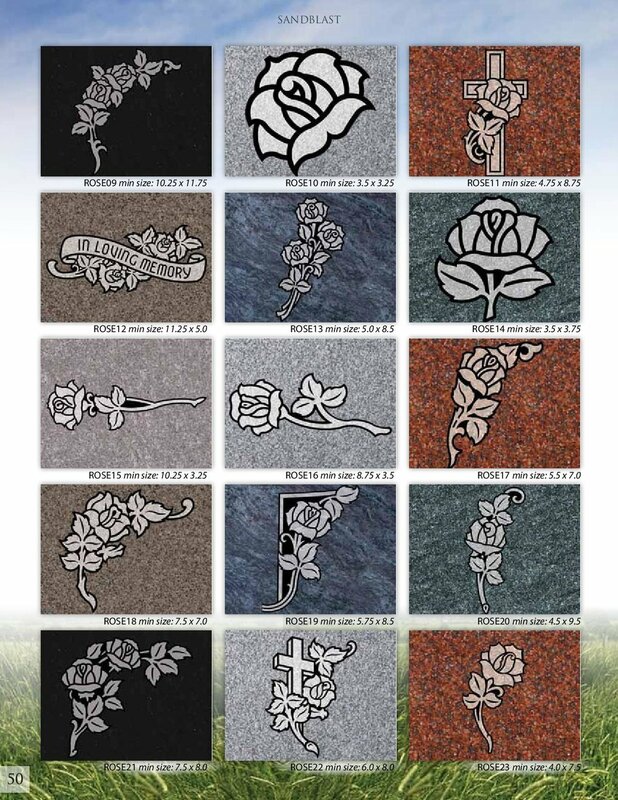 Below are just a few examples, to show you what sandblasting looks like.